Mt. 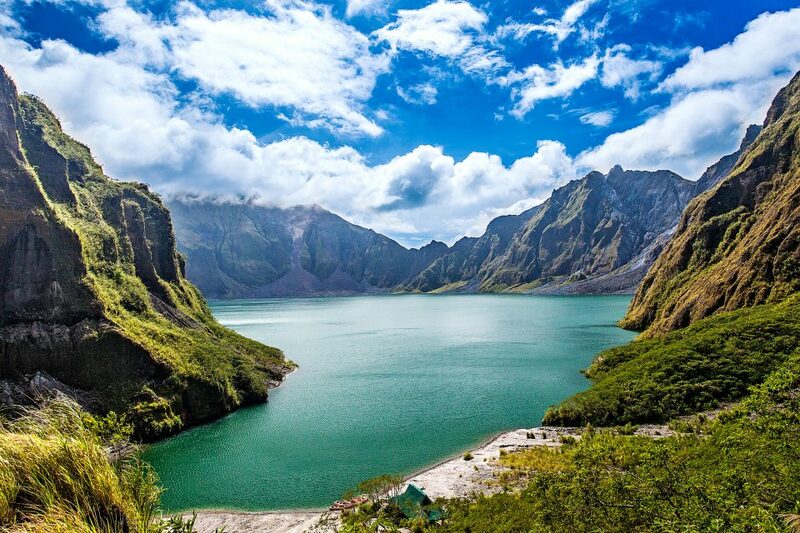 Pinatubo is the volcano in the Philippines that was known for its catastrophic damages when it erupted last 1991. Now, Mt. 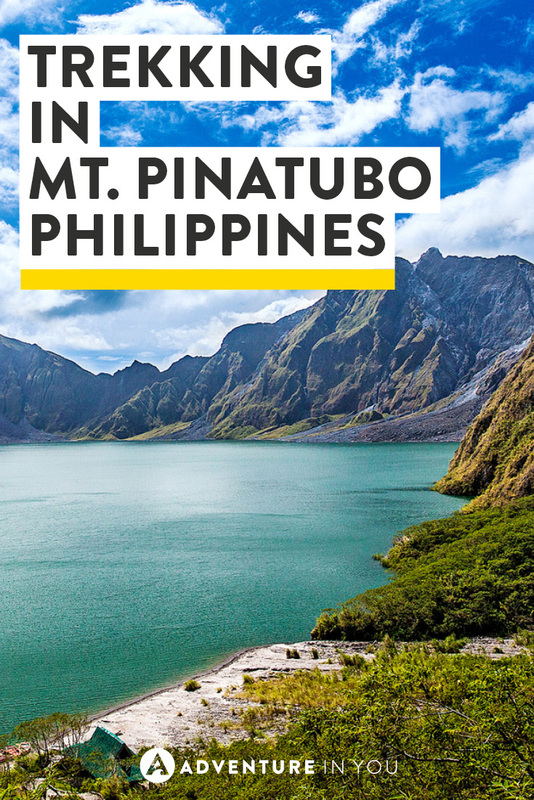 Pinatubo is a popular day trip from Manila as both young and old trek to see the stunning Crater Lake, which was formed by the monsoon rains a few years after it errupted. Two of Tom’s friends were with us so we decided to take them there for a bit of hiking away from the city. 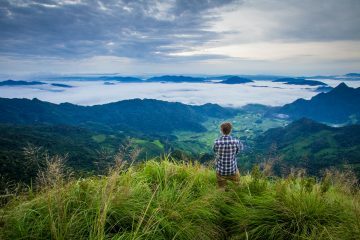 Despite living in the Philippines all my life, I have never been to Mt. Pinatubo. Being that it was well known as the 2nd largest volcanic eruption of the 20th century, I knew going there would be a unique experience. There are two ways of going to Mt. 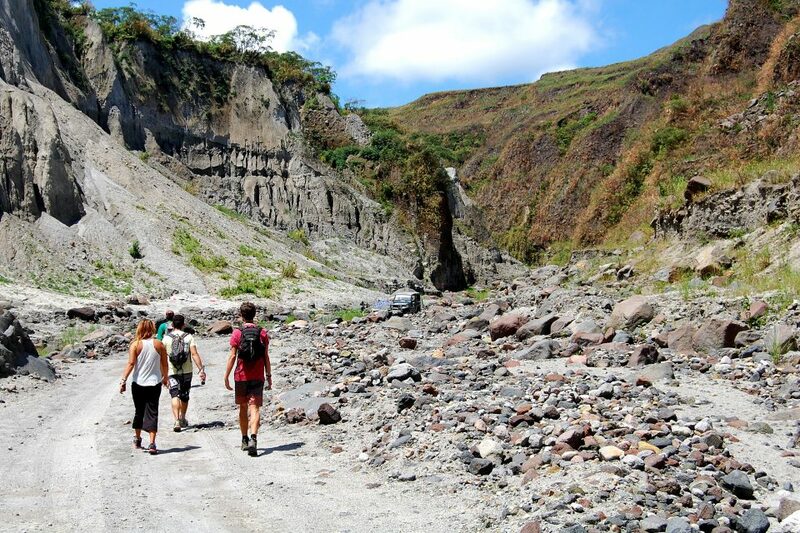 Pinatubo which was either to do a do it yourself tour or join an organized tour from a contact person. Admittedly, we planned this trip last minute so we simply went with a contact person which we found online. As soon as we got there, we were asked if we wanted to do the easy trek or the long one. Naturally, since we wanted to see as much of the landscape as we could, we opted for the longer route. We boarded these old refurbished military 4×4 trucks and started driving. The landscape was pretty unreal considering that most of it was caused by the eruption. 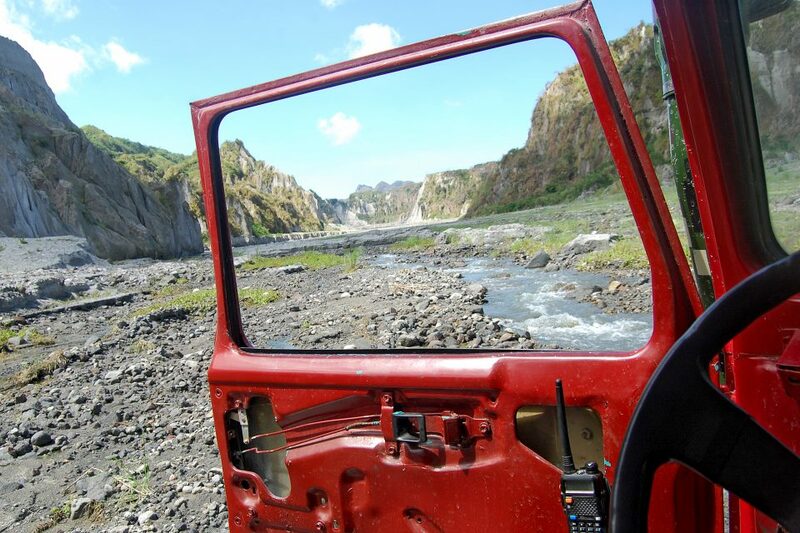 We were driving in rough roads which were littered with rock, some sand, as well as some portions of water. Around us was a large canyon like wall which was completely made up of volcanic ash! Our driver/tour guide then dropped us off at a certain point and told us to start trekking. He said he would be waiting for us where all the other jeeps were, right at the base of the summit. We began our 7km trek in the midday heat which we didn’t really mind as we were all just happy to be surrounded by nature again. When we reached the base of the summit. To our surprise, it was like a crowded parking lot. Everywhere we looked there seemed to be tons of 4×4 jeeps parked. We looked at each other with hesitation and chuckled a laugh about how it seemed like everyone else in Manila had the same getaway idea as we had. We started our hike to the summit where we were greeted with people heading down (okay, we admittedly started pretty late). The trek itself was easy enough, just make sure you bring the right footwear. 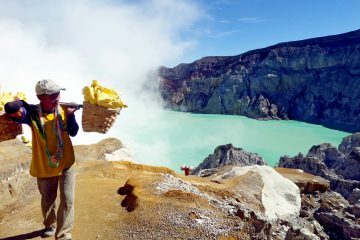 Upon reaching the summit, we were greeted by a beautiful crater lake which was pretty impressive. We sat ourselves by a grassy bit and proceeded to eat our lunch. Although swimming and kayaking is no longer allowed in the lake, you can still hike down to the edge of it and enjoy the amazing view as you gaze on the emerald colored water, depending on the time of the year. Naturally, we hiked down to the lake where we all enjoyed a well-deserved volcano beer. 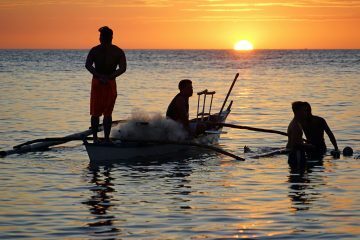 Looking for more adventure activities in the Philippines? Insider Tips: Pack light as you really don’t need much apart from the basics. Also, don’t forget to bring a bandana or dust mask-it will get dusty! Also avoid doing tours during the rainy season as since the entire area was levelled due to the eruption, flash floods are quite common. Bring snacks and water for the trek as the prices on the summit are exorbitant. If you want to get the volcano all to yourselves, best to go on a weekday rather than a weekend as it is a popular day trip from Manila. The entire day was quite enjoyable and was a refreshing break from being in Manila. 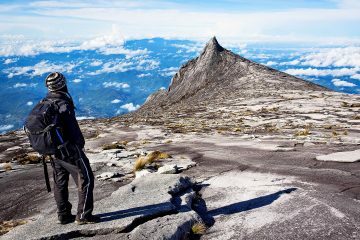 For those who are keen to getaway from the city, trekking up Mt. 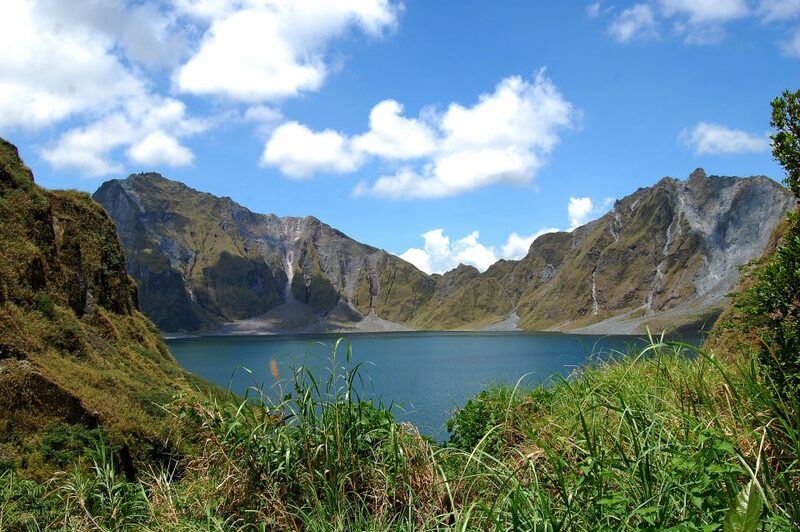 Pinatubo is a great day trip to do. Although there were loads of people, the scenery was worth the trip up there.